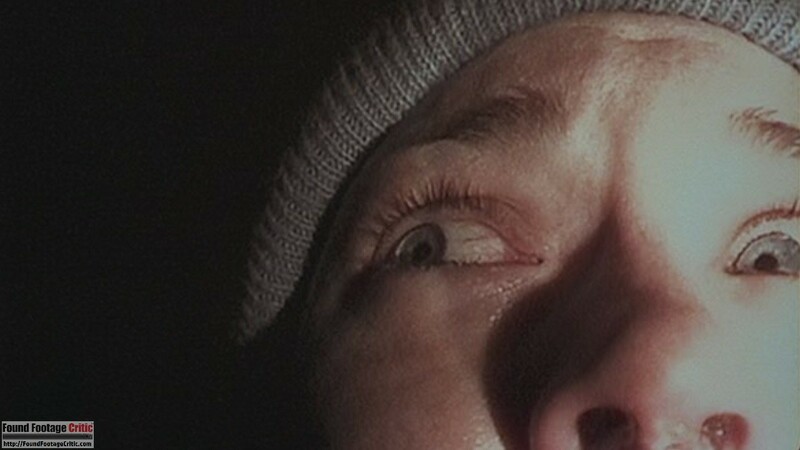 This week we are honored to have special guests EDUARDO SÁNCHEZ and OREN PELI, two creative minds that were instrumental in defining the modern found footage film phenomena. 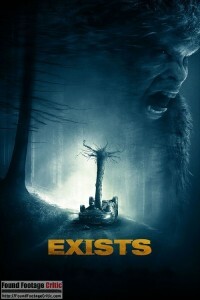 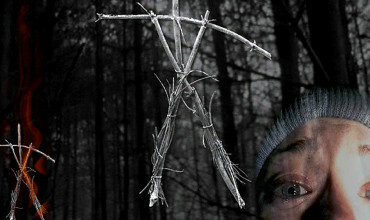 The Blair Witch Project (1999) and Paranormal Actitivty (2007) are arguably two of the most influential films to grace the found footage genre. 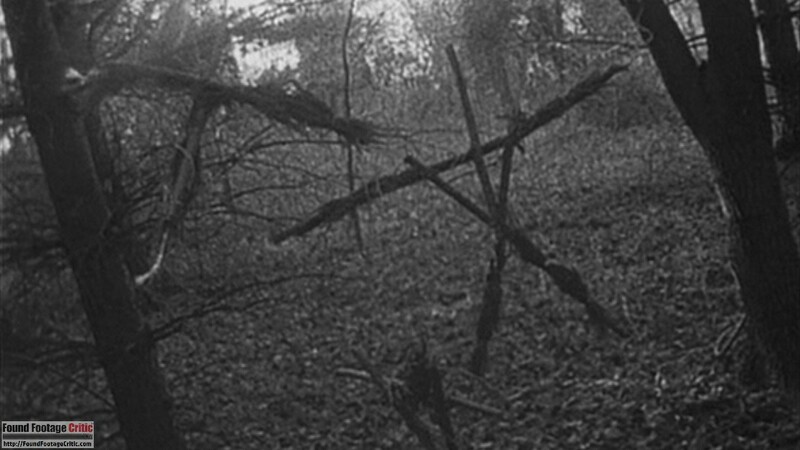 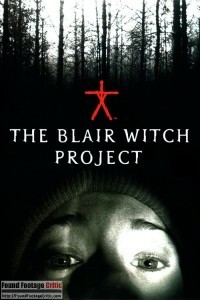 The Blair Witch Project illustrated the viewer interest and commercial potential of the genre. 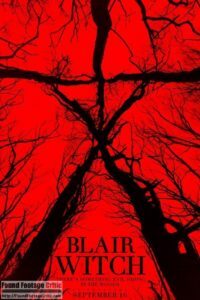 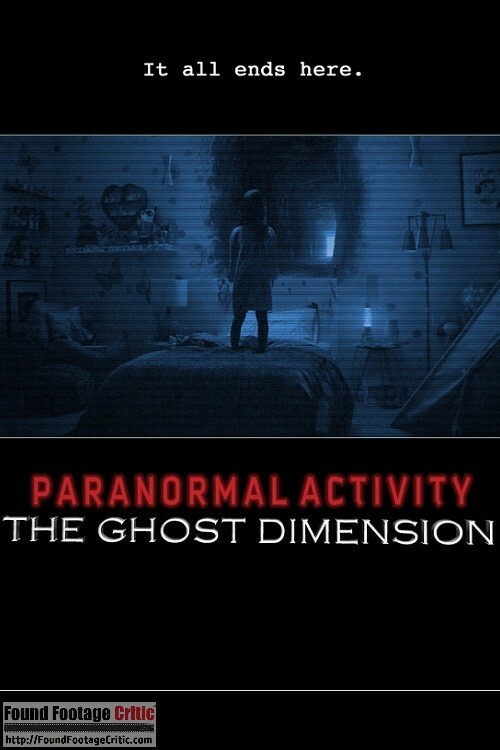 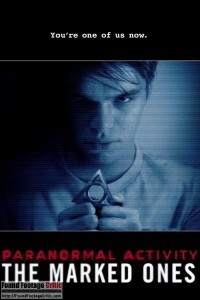 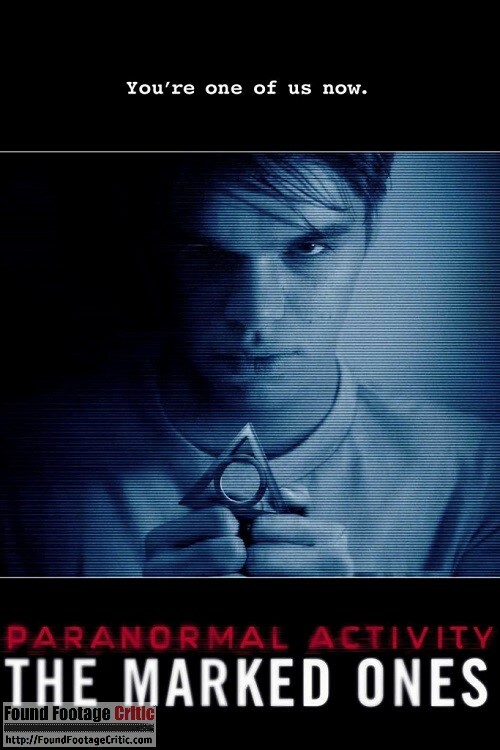 Paranormal Activity borrowed from the paradigm created by The Blair Witch Project, expanding upon it and propelling the genre to new heights. 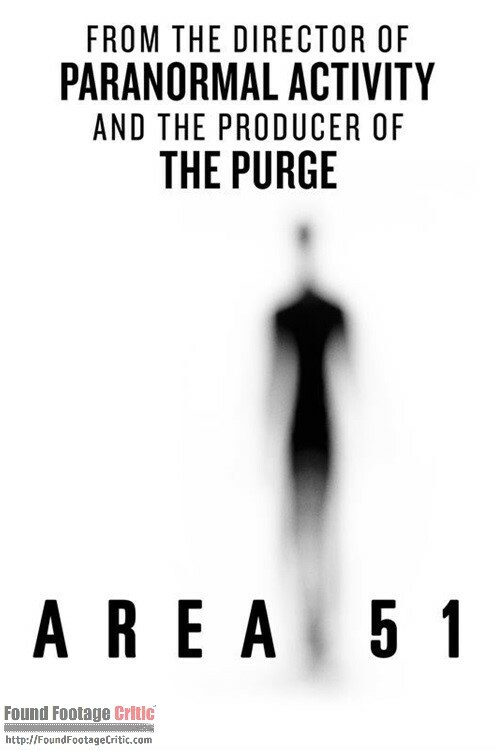 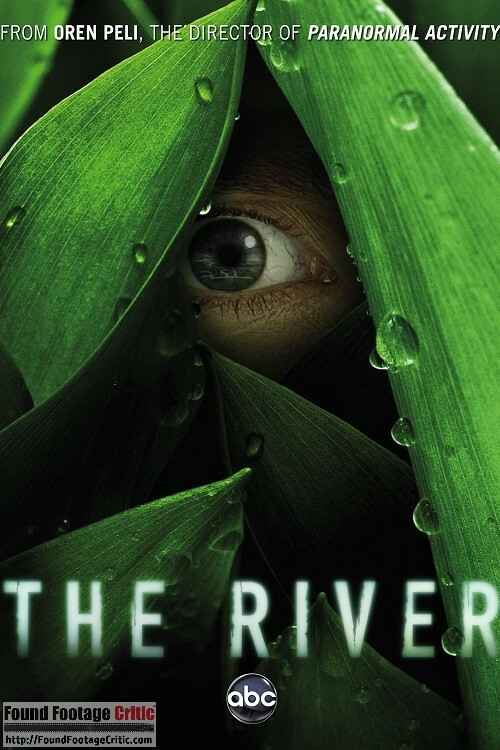 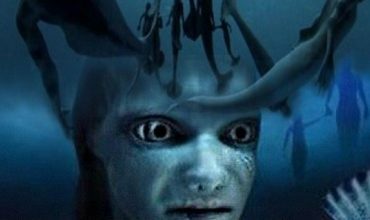 Oren Peli is the director of Paranormal Activity (2007) and Area 51 (2015), and creator of The River (2012). 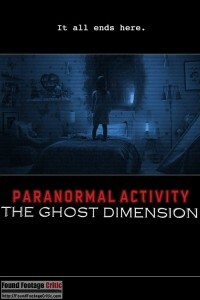 He is also the producer of Paranormal Activity 2 (2010), Paranormal Activity 3 (2011), Paranormal Activity 4 (2012), Paranormal Activity 5: The Marked Ones (2014), and Paranormal Activity 6: The Ghost Dimension (2015). 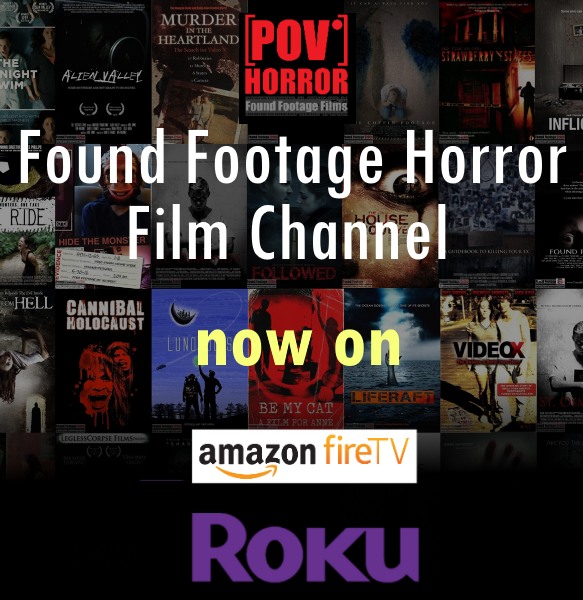 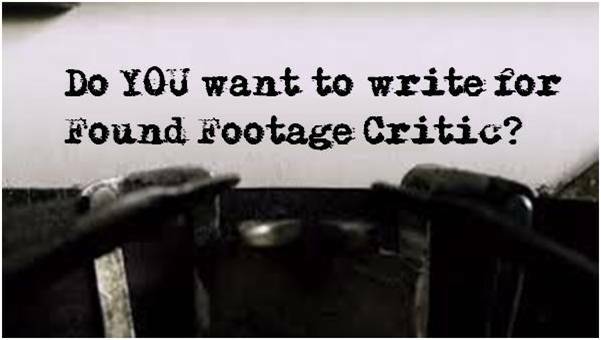 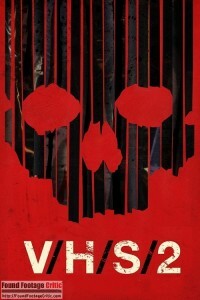 Be sure to download this amazing episode #78 of Found Footage Files Podcast!